In one image, here is why a Nutting's Flycatcher in Texas is so cool: that purple? That's where Nutting's Flycatchers live. That's a pretty long way from any part of Texas! ...and here's another look at the same range. It's basically very, very lost. Another challenge in ID: since it's not really supposed to be in the US at all, most North American field guides don't even cover it. Nutting's Flycatcher isn't in either of the "small" Sibley Guides (or even the "big" one! ), old Petersons, or very old National Geographic guides. While it is in the two new Nat. Geo. guides... all of the flycatchers in the Myiarchus complex still pretty much look the same and you really want audio recordings to make sure it sounds different than the other flycatchers in the complex. All of this information means that getting ample documentation to prove that the Santa Elena bird is 'none of the above' is a challenge, especially because so few birders are in such a remote area. Once all of the expected North American Myiarchus flycatchers have been ruled out, building the case for Nutting's is up to photographers, note-scribblers, audio files and experts. 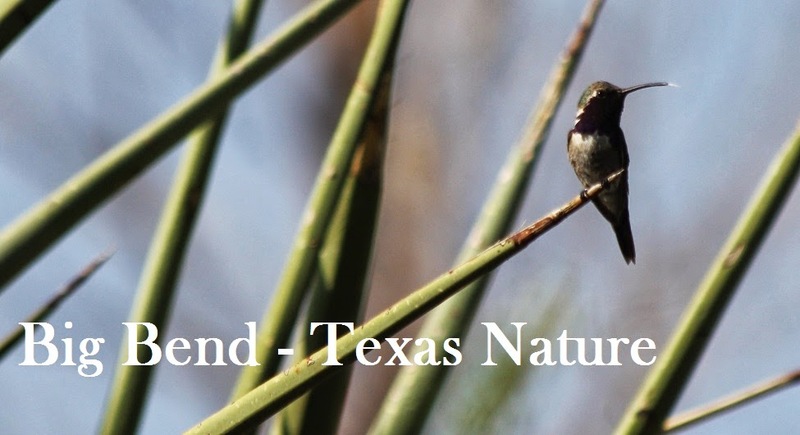 Ultimately the identification will have to pass the highest scrutiny that the state has to offer: the Texas Bird Records Committee. If the case for Nutting's Flycatcher isn't strong enough, it will not be accepted for the state list. Thankfully, due to many observers, multiple observations and the amassed pile of documentation submitted by so many thorough observers (including several TBRC members!) this bird is a strong candidate. Had it been seen/heard by one individual and not photographed and never refound, the case would be much more challenging. This is the beauty of science. Keep your eyes and ears open - and know what to expect in your area, it makes the unusual much easier to pick out!